Dollibox is a new beauty subscription service and each month you receive five luxe beauty samples delivered to your door. Each month the contents is a surprise and they have a beauty profile quiz so that Dollibox can find the perfect products for you to try. Each box is £10 (then £3.25 P&P) but if you do a 6 or 12 months subscription plan with a one off payments it does work out slightly cheaper. I really love this box and think it is will priced for the contents. Inside the box is a selection of leaflets about the products included as well as information cards from Dollibox with a little description of the box as well as where you can purchase each of the full sizes and the prices. The first product in this months box is the is the biggest and was teased on their website that it would be included and it is the Skin Truth Velvet Soft Facial Serum. It is for all skin types and aims to restore natural radiance while replenishing moisture and leaving the skin feeling like silk. This on its own is a whopping £17.99 so you have already got your money back for the box and £7.99 more - everything else is basically free! 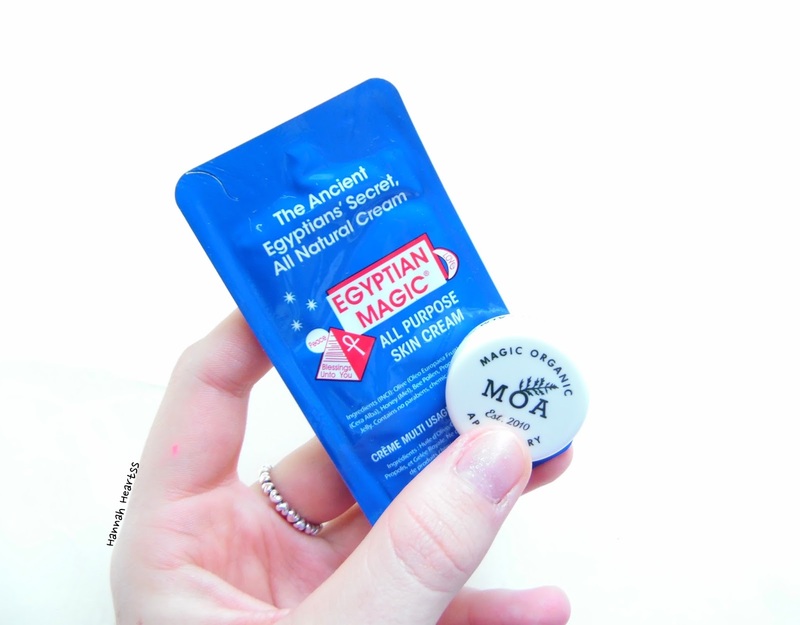 Next in the box is a sachet of the Egyptian Magic cream. 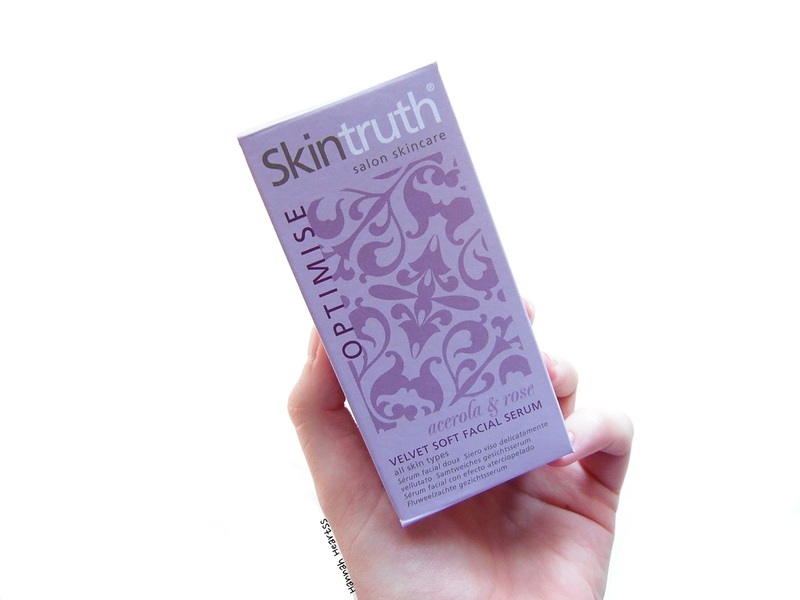 This is loved by the likes of Cara Delevinge and Kate Hudson and contains 100% natural ingredients. This is a multi-purpose cream that will protect and nourish the skin. I have heard such good things about this so I will definitely be using up this little sample. The full size 118ml jar retails for £39. During the winter months my skin just gets paler and paler so the Tan Organic Self Tanning Oil will be put to good use. Again this is a product I have heard really good things about and the sample is a decent size at 25ml so you can really test out the product before you purchase decided if you want the full size at £24.99. The MOA The Green Balm isn't a product I have heard about before but it is actually an award-winning product. 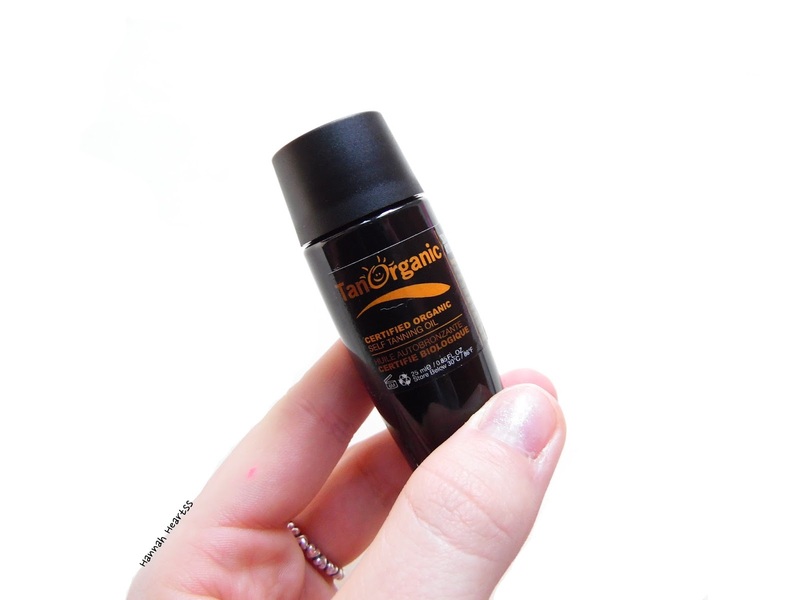 This is another multi-purpose product in the form of a balm which contains tea tree oil. It can even be used as a cleanser or an aftershave balm. I have already popped this into my handbag to use on my cuticles because they are always very dry and this balm aims to be very moisturising and have healing properties. The full size retails for £12.50. Bramley is another brand I haven't heard of before but I am excited to try and it is a Body Wash. This has a really lovely scent and simple packaging while being made in England and is free from parabens, sulphates and articial colours. This size (100ml) retails for £6. The final product in this months box is the the ModelCo Shine Ultra Lip Gloss. This is a full size product and retails for £16! 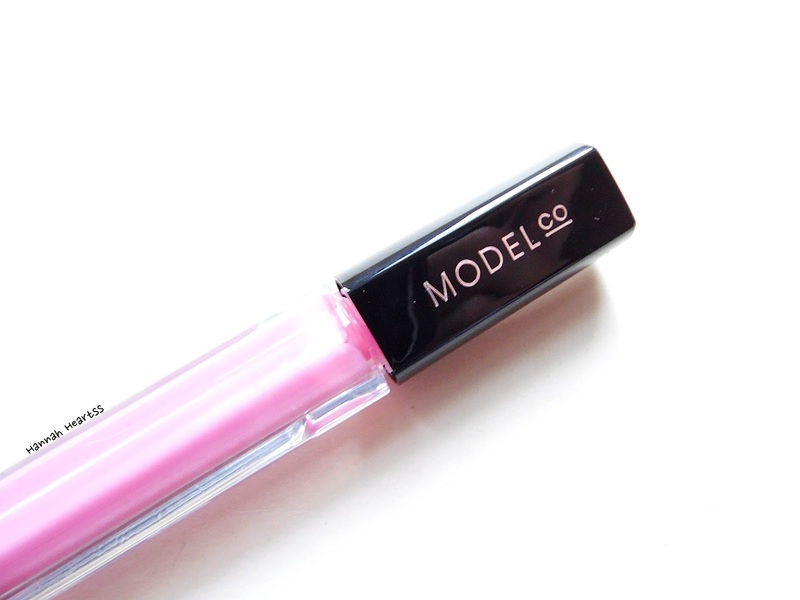 This lipgloss is in the shade Fairy Floss which is a light pink and leaves the lips looking very glossy. It isn't at all sticky and I love that the packaging of the lipgloss itself as a mirror on the side - perfect for the handbag! If you are looking for a new box subscription I would definitely keep Dollibox in mind. There is a great mixture of products which I really like because you get to try a bit of everything. Dollibox retails for £10 a month and you can find out more information and sign up here - link.